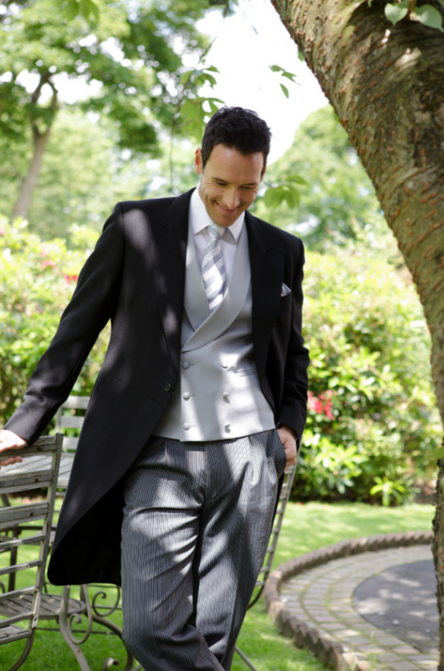 Morleys have a comprehensive range of formal wear, Evening Suits, Lounge Jackets, Prince Edward and Tails for all social occasions. We are situated in on the Grand Parade in the middle of Cork in Ireland. On this website you will find a selection of some of our fashionable styles. We carry, in store, several other styles for you to choose from. Call to our shop to see for yourself. Our experienced staff will be glad to help and advise you.